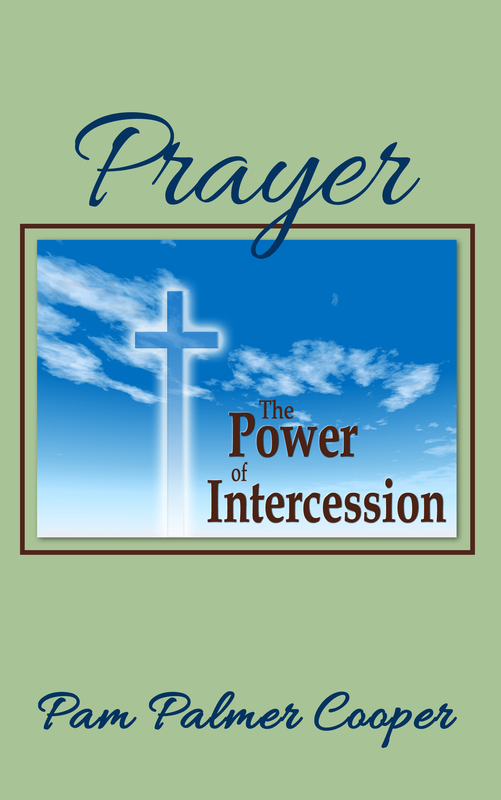 Intercession is not a type of prayer but more of an administration of all types of prayer. The Power of Intercession takes you deeper into the realm of “standing in the gap”. As with Prayer, the Language of the Kingdom, this book was created from the Prayer School Workshops that Pam Palmer Cooper has been teaching for over twenty years. She has also directed a number of Intercession groups in churches and rallies, including international gatherings. Pam takes the mystery out of intercession by just plainly expounding on what God says in His Word using her wealth of experience. Sincere and fervent intercession is a vital necessity in the local church and the Body of Christ all over the world. 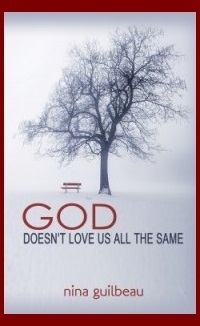 Understanding its purpose and executing it biblically is a must for this season. If you have a passion for prayer, The Power of Intercession will fan the flame.